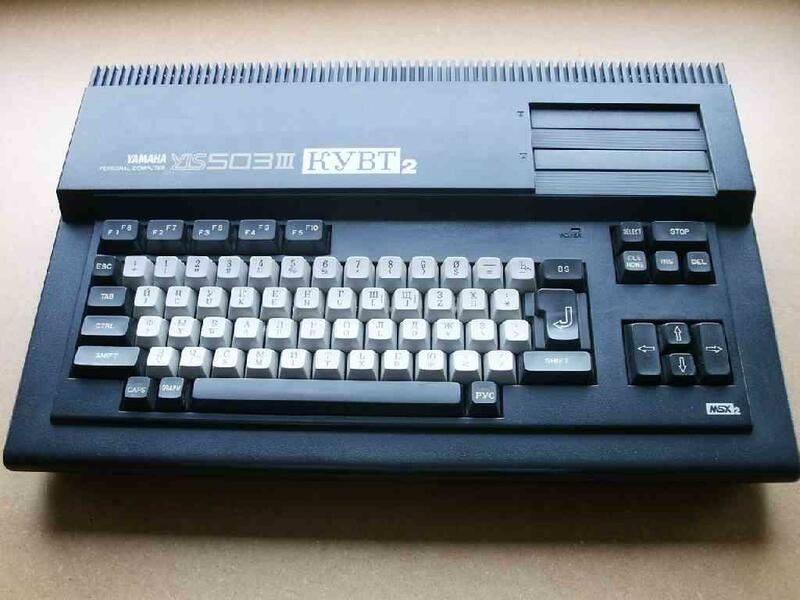 well, MSX has some russian versions, with cyrillic keyboards.. but did the EPs have this? Hello I'm Gustavo (Gflorez) from Spain. My actual configuration is a EP128 with serial 01179 PAL. My tape recorder is the SONY SDC500, a efficient machine with many controls. This is original FDD in your Enterprise "combo" (Exdos+FDD) unit? Units what I see, have a BASF FDD, with black front panel, and some more height than the current 3.5" drives. It is not the original BASF drive. I have it still but it wont read disks so I replaced it. Today I got an Arabic EP64. The machine was in bad condition, lot of dust and the keyboard has no gum mat and was broken near the joystick. So first I disassembled and cleaned the whole machine. Fortunately I have a keybord for repairs so the machine is now working. Thanks for the new photos! 073433? Wow! I think this the currently know greatest serial number! The original green joystick is broken? 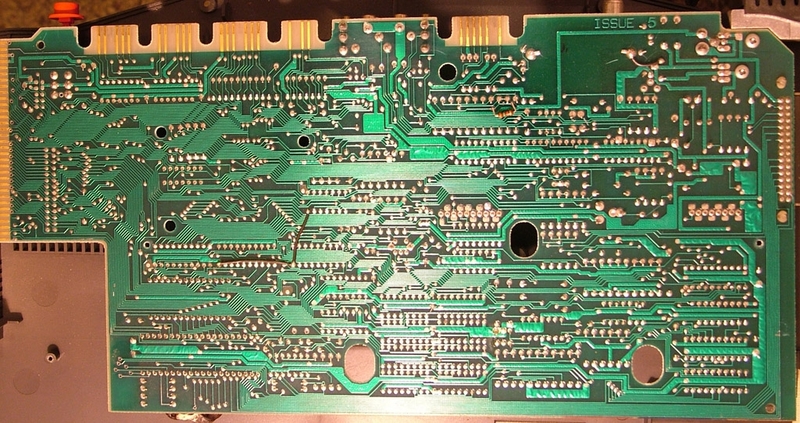 Can you see what is the ISSUE of this motherboard? In my Arabic EP64 is a ISSUE4, labeled as FLAN! Zozo I hope this are the right photos to see the issue. This is rare: ISSUE4 or older! We currently know only three ISSUE4 machines: Your, My, and one at Tricky. my first EP-128 was German, bought in the middle of 1990.